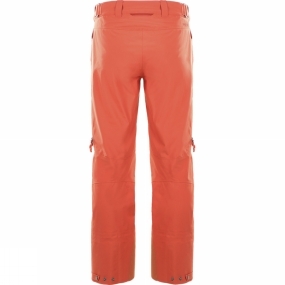 Bringing warmth, durability and comfort to a wide range of mountain activities thanks to smart, minimalistic design and outstanding material.Hagl�fs have developed the Women's Couloir Pants with free riding in mind, but they prove their worth in other mountain activities just as well. Built to last and reinforced where it counts, they are adjustable on the move and innovatively ventilated. Gore-Tex waterproof and breathable softshell fabric makes sure the weather stays out.